As per the variegated requirements of our clients, we are offering a broad collection of 250 Litre Per hour to 10000 lph RO Water Plant. This plant is designed and manufactured using excellent quality raw material and latest technology by our skilled professionals. In order to ensure quality, offered plant is stringently tested on various parameters by our experts. The plant offered by us is mainly used for purifications. Apart from this, remarkable quality and sturdy structure increase the demand of our offered plant in the market. 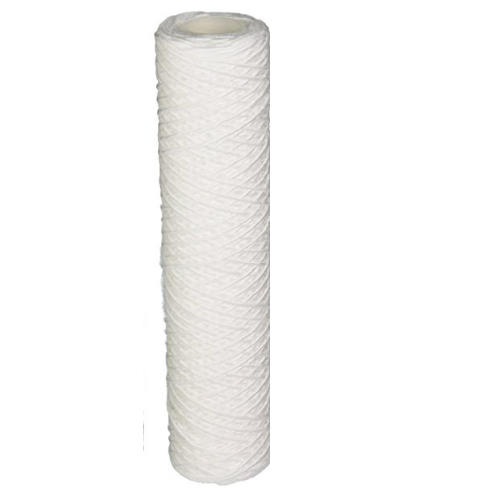 we are involved in offering utmost quality of Water Cartridge Filter. This Water Cartridge Filter is extensively used to provide filtration of surface water or ground water under the influence of surface water. Moreover, our products are highly tested for their quality assurance. Available in 4 and 4.5 inches. We have marked a distinct and dynamic position in the market by providing a high quality array of Zero Discharge Water Recycling Systems. 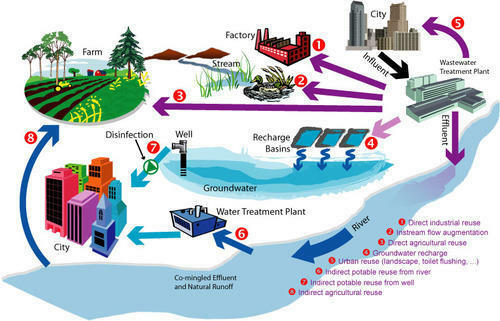 As the name implies, offered systems are mainly used for water recycling. Our offered systems are available in a variety of sizes, dimensions and other such specifications to choose from. The offered systems are precisely designed at our highly advanced manufacturing unit following industry defined guidelines. The systems are offered can also be availed from us at the industry leading prices. 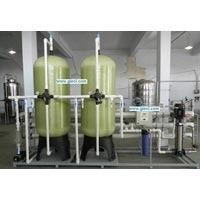 Looking for “RO Water Plant”?